212 West 80th Street Apt 1B, New York, NY 10024 | Sotheby's International Realty, Inc. 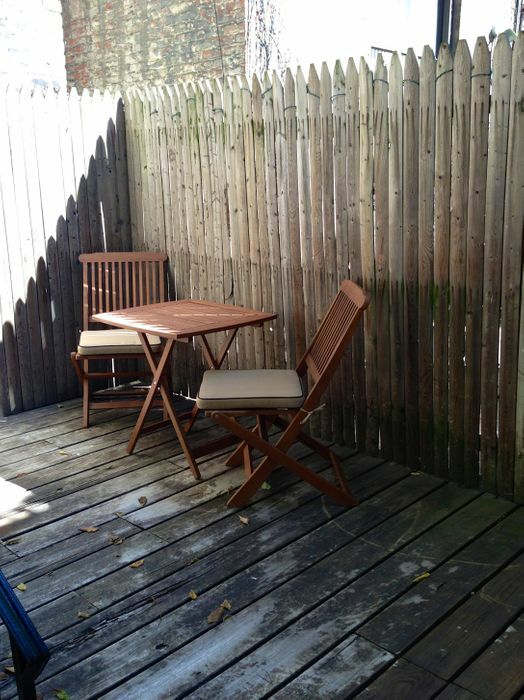 Private outdoor space in a prime UWS location! 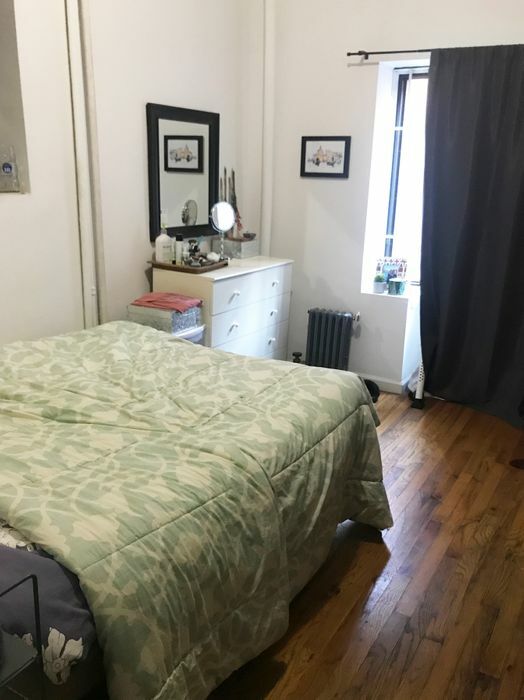 Spacious floor through apartment across the street from Zabar's, steps from the train, Central Park and Riverside Park. 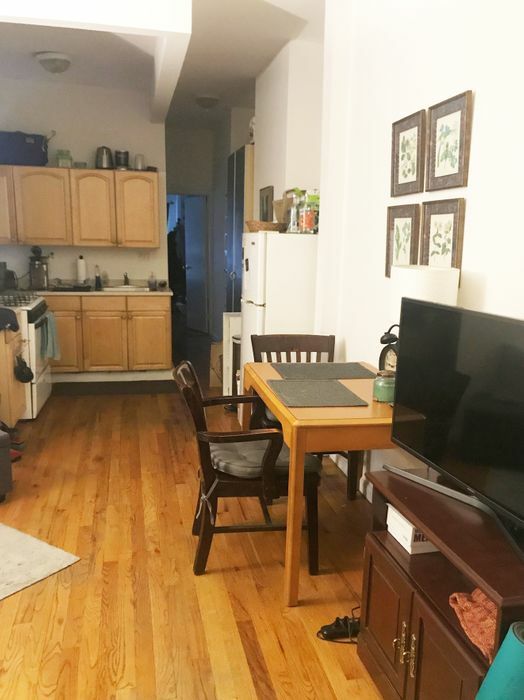 The apartment has a real living room and a large kitchen. Each bedroom fits a queen size bed. Enjoy Indian summer on your private patio. This is a pet friendly building. 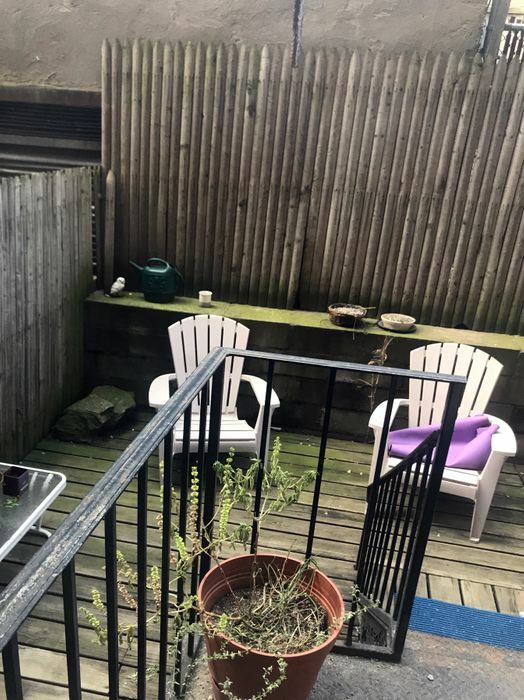 Available 10/1 Private outdoor space in a prime UWS location! 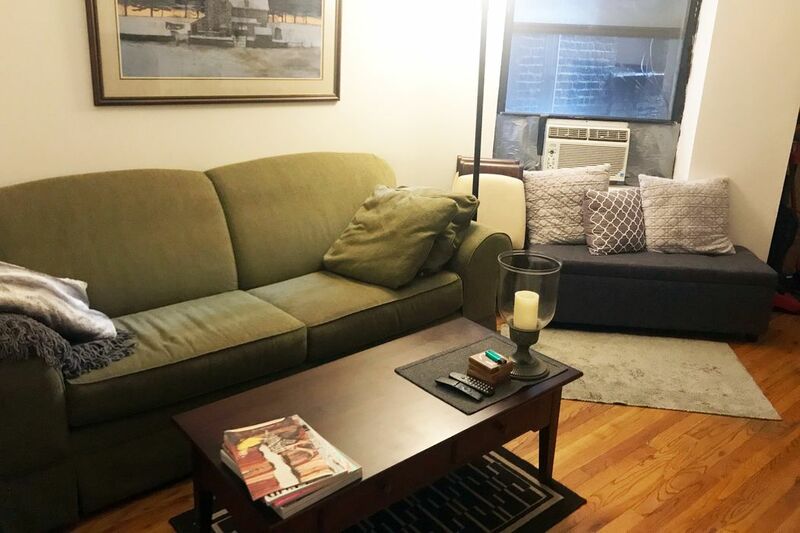 Spacious floor through apartment across the street from Zabar's, steps from the train, Central Park and Riverside Park. The apartment has a real living room and a large kitchen. 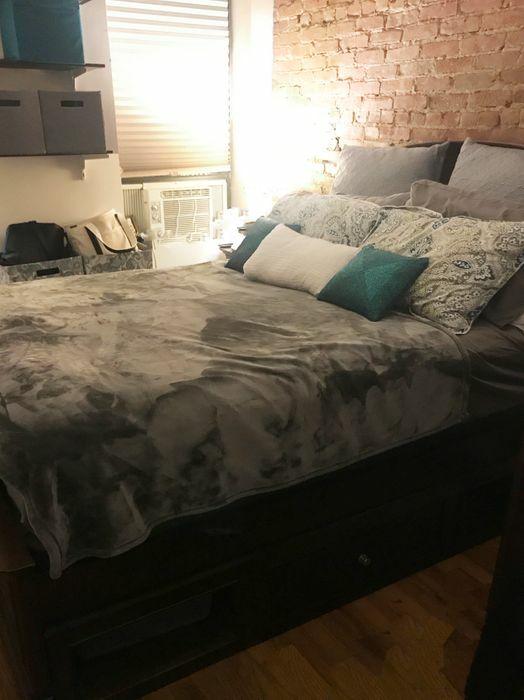 Each bedroom fits a queen size bed. Enjoy Indian summer on your private patio. This is a pet friendly building.